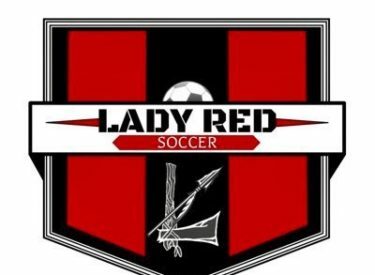 Liberal lost a heart breaker on penalty kicks Thursday at the Wichita South Titan Classic. The Redskins and Wichita Northwest tied 1-1 in regulation but the Grizzlies won 3-2 in penalty kicks for the win. Kim Alarcon scored Liberal’s goal. Liberal falls to 2-2 and plays Saturday in the Wichita South Titan Classic.